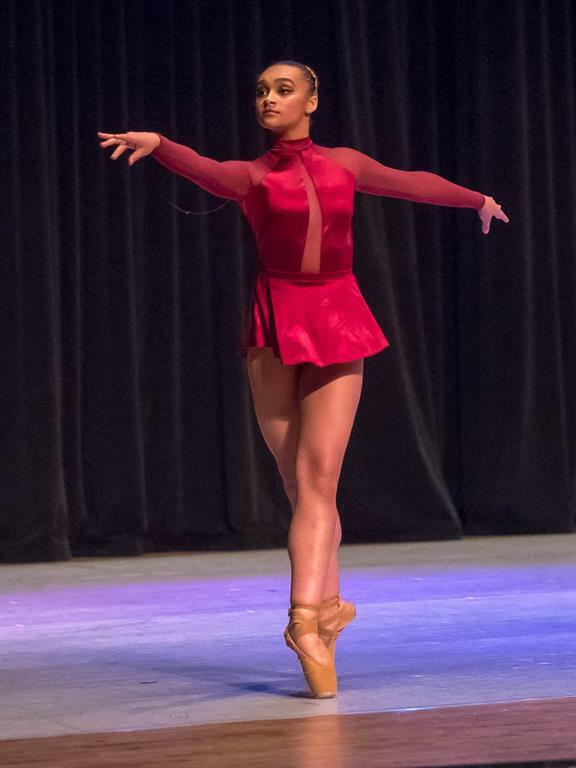 Summer Intensive registration is now open! 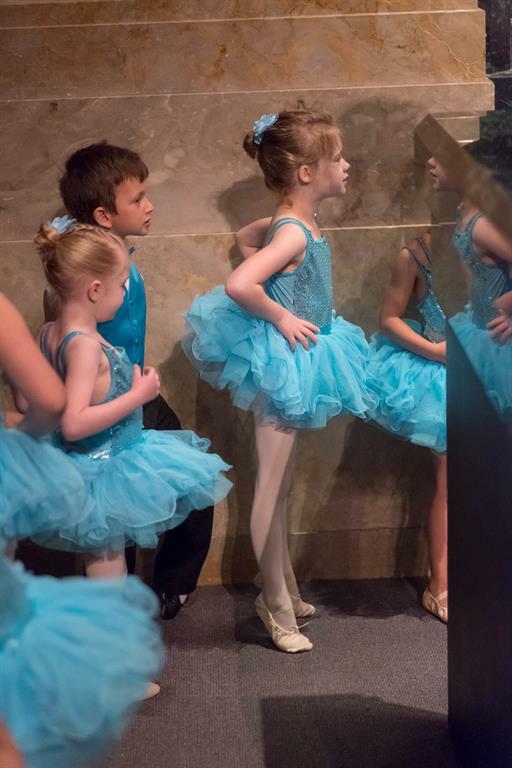 Omaha Academy of Ballet is proud to offer classes to dancers of all levels from beginning to advanced, ages 3 through adult. 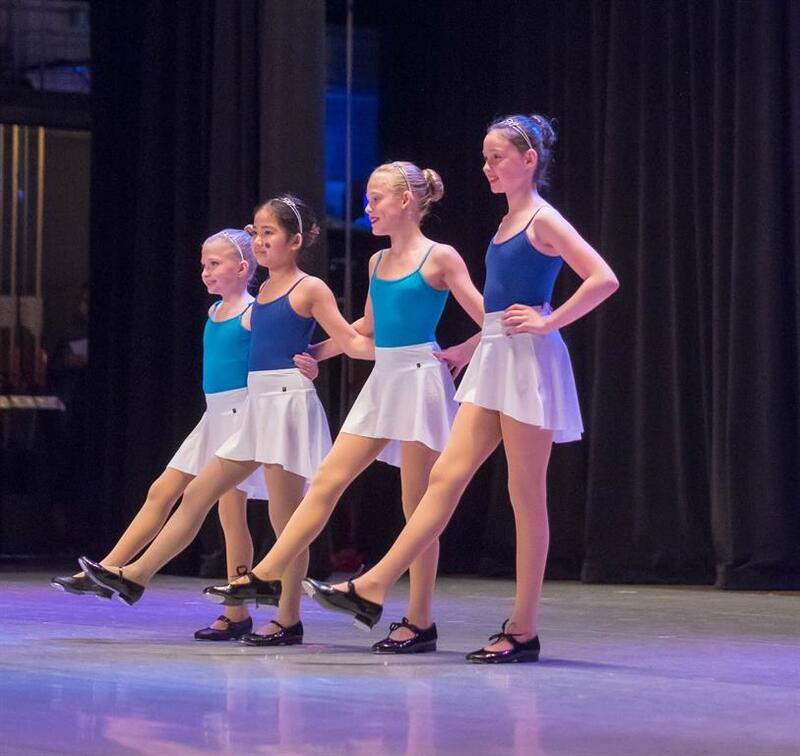 Choose from ballet, tap, jazz, modern, and more! We are the only dance school in Omaha to provide syllabus training and exams through the Imperial Society of Teachers of Dancing. As a nonprofit we are dancer focused and community oriented, since 1962. 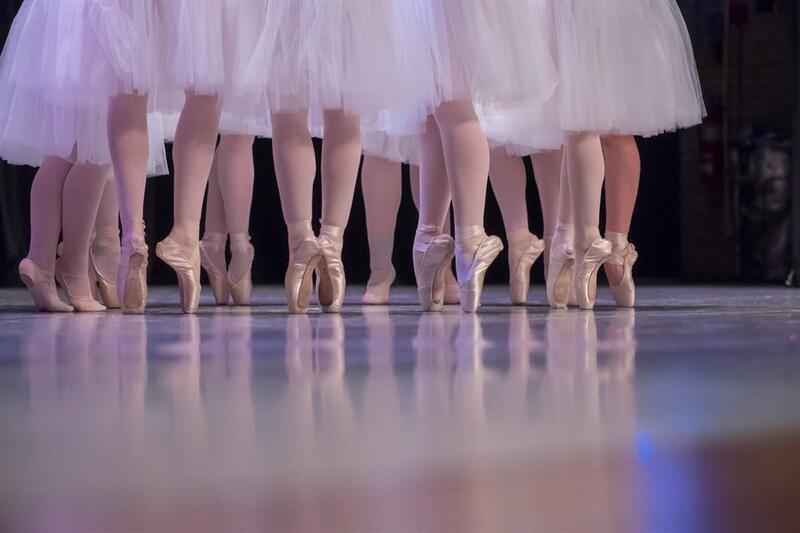 Omaha Academy of Ballet is a 501(c)3 nonprofit arts organization inspiring Omaha to dance since 1962. 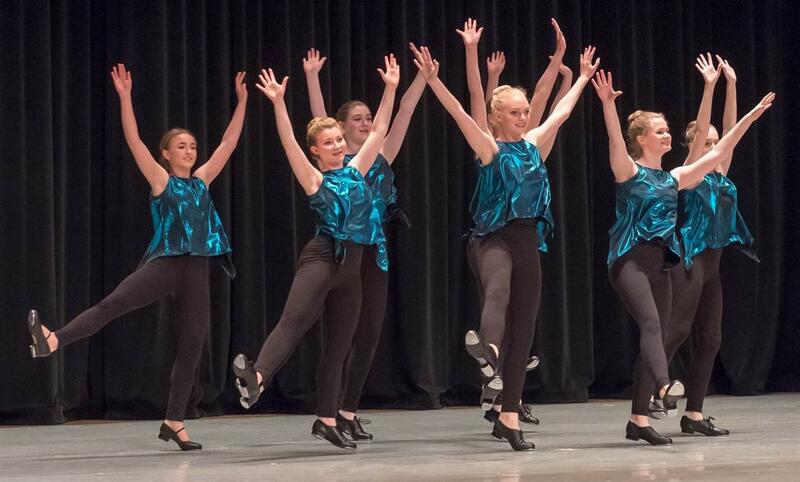 We provide an internationally recognized program of dance training for all ages and backgrounds. Beyond our studio classes, we provide dance training and education in the community through after school programs and community performances.